Fishing as a sport had come a long way from its roots when fishermen were just boasting about the size of their catch for the day. 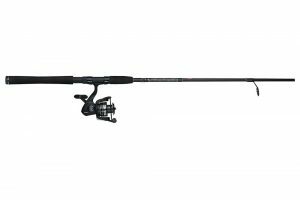 Sports fishing, or what is also known as recreational fishing, nowadays involves more than just finding the right spot and fishing rod, it also includes finding the right fishing hook like JL Sport Shaddock Fishing Circle Hooks. 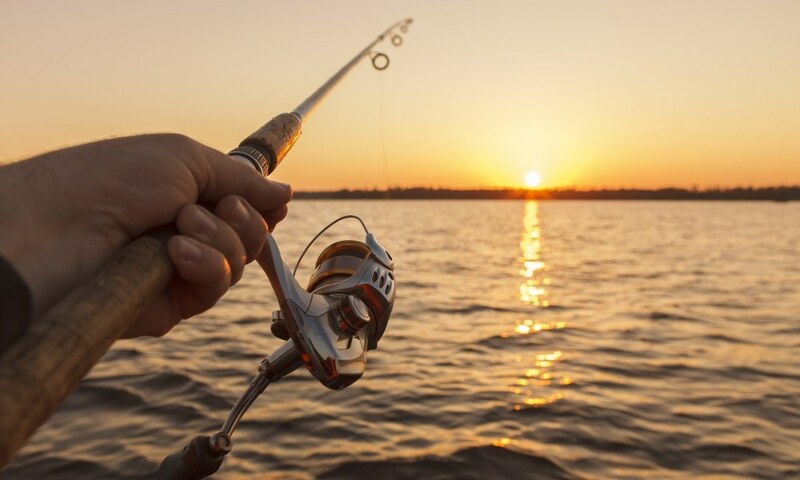 Fishing hooks work together with fishing lures or bait to attract and catch fish on your lines, while it complements the rigidity of your fishing rod and the maneuverability of the fishing reel. These hooks may be the smallest part of a fishing kit, but it does play a vital role and should not be taken lightly. 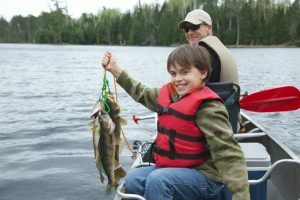 Furthermore, fishing hooks come in a variety of sizes, each of which has a specific purpose or a specific kind and size of fish to catch it with. 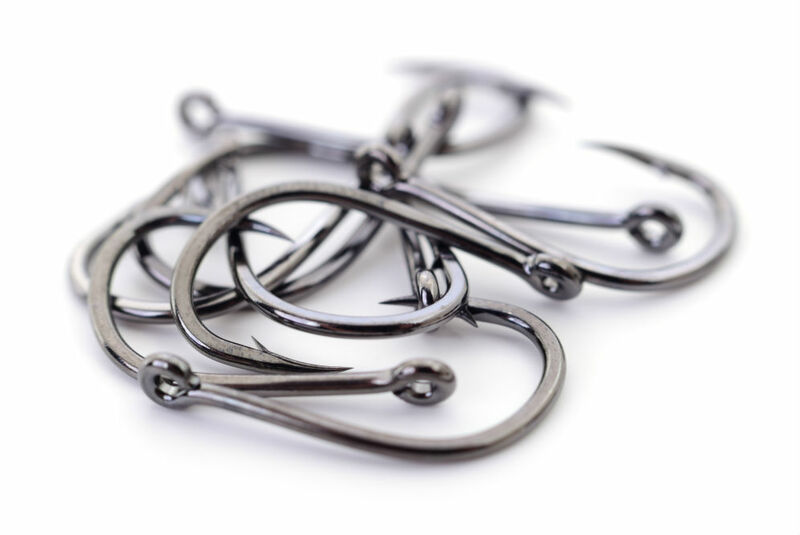 Most hooks though would have a common curved design, but there are those that differ from the rest, especially if they are trying to innovate the way fishes are caught. Fishing hooks, like the JL Sport Shaddock Fishing Circle Hooks, are common but be fooled not! These hooks are more than just that. If you think that fishing hooks are just merely curved sharp metals, then you will be surprised as to how well-thought these little things are. 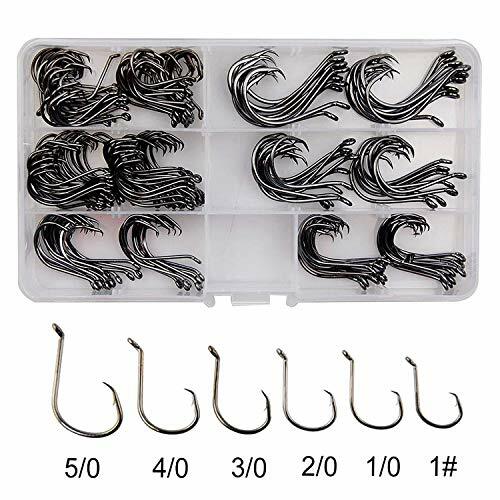 This fishing hook set comes in the following sizes with their corresponding piece count: 50 pieces of size 1#, 50 pieces of size 1/0, 20 pieces of size 2/0, 20 pieces of size 3/0, 20 pieces of size 4/0, and 20 pieces of size 5/0. Overall, this fishing hook set comes with 180 pieces of strong circle hooks. Each piece of this 180-piece fishing hook set is made of high carbon steel which has a high tensile strength and is very strong and durable. The high carbon steel of this hook set is highly resistant to corrosion, which means you can take this to sea or just relax by the river or lake without having to worry about rust eating the hooks away. 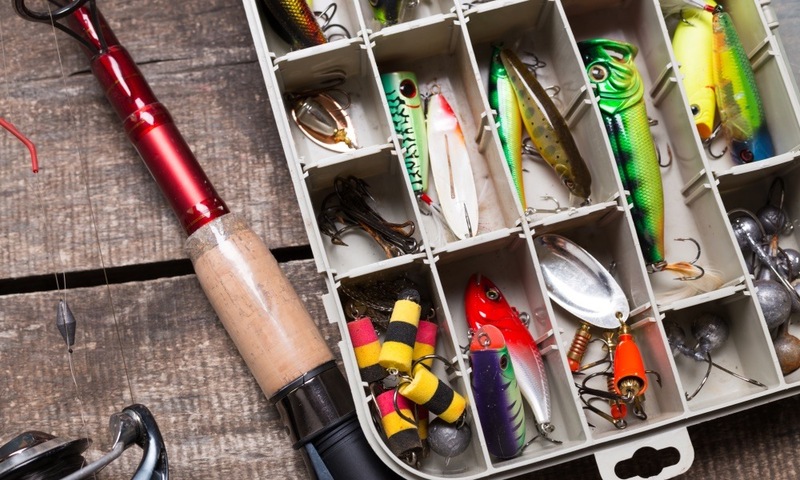 The 180-piece fishing hook set comes in a handy, reusable box that comes with separators to keep your fishing hooks organized. The circle hook design of this 180-piece fishing hook set allows you to catch fish and prevents it from escaping while decreasing its mortality rate. The variety of sizes of this 180-piece fishing hook makes this hook set the ideal fishing partner, and it is great for any fish, be it small or big. Just change them as you reel them. The hooks are made of high-quality steel, and they feel strong and durable to the touch. This 180-piece fishing hook set offers a wide selection of sizes that can meet any fishing need. 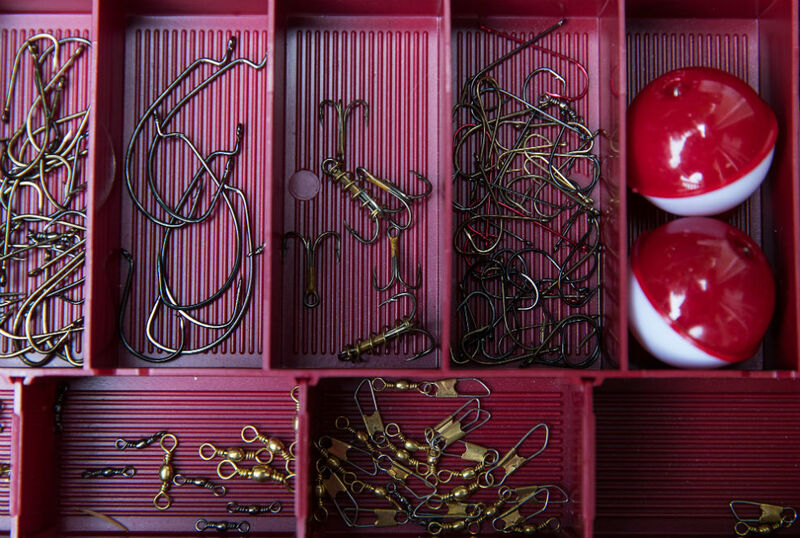 The compact box that this fishing hook set comes in is well-made and keeps the hooks organized. 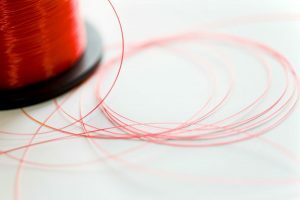 The large-sized fishing hook eye makes it easy to thread, even with a double line. The fishing hook tips are very sharp and can pierce through the mouth of any fish. These fishing hooks are versatile enough to be used both in offshore and inshore fishing. Some of the fishing hook eyes are very small and not closed all the way which can make the lines slide out, losing you both the hook and the fish. The circle hook barbs do not always keep your catch alive once hooked. It is recommended to reel in the catch immediately. Some of the fishing hooks tend to bend, especially if the catch is big and full of energy. This is pretty normal, but the tensile strength is below of what is expected. The JL Sport Shaddock Fishing Circle Hooks is comparable with the Jshanmei Sport Circle Hooks, especially when it comes to the number of hooks in each box, as well as the relative sizing of each hook. The Jshanmei Sport Circle Hook Set comes in a reusable plastic box and is sized from 1# to 5/0, each at a 25-hook count. 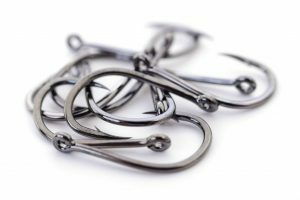 These fishing hooks are also made of high carbon steel and have a circle hook design that ensures live catch remains alive. Comparing the features of the Jshanmei Sport Circle Hooks and the JL Sport Shaddock Fishing Circle Hooks would give you similar pictures but when you look into the details, the latter edges out the competition with a wider selection of fishing hook sizes, as well as a higher hook count. The hook count may be something trivial and is not worth being part of the consideration, but the versatility that the JL Sport Shaddock Fishing Circle Hook Set is much more desirable as it brings fish of all sizes closer to the table. The plastic container of this hook set is more organized than that of the Jshanmei’s as well. 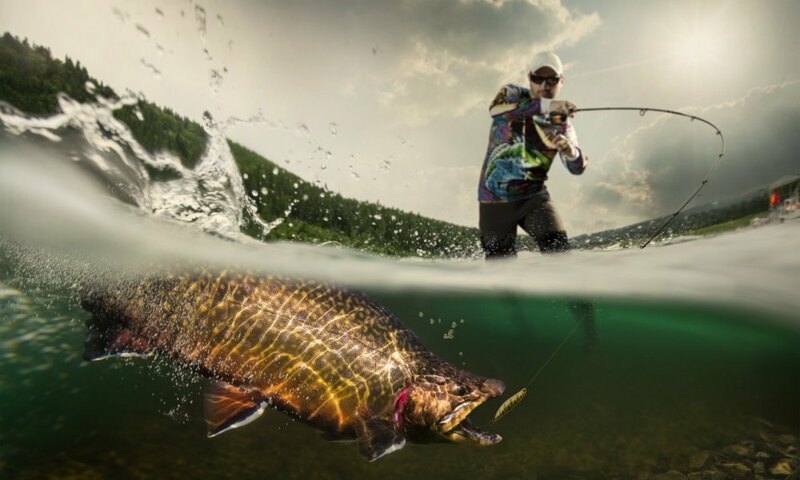 Fishing is one of the more relaxing sports there is, and performance is not based on the athletes’ physical attributes. It is more of a waiting game where both Patience and Luck are thrown in with the right equipment. Do take note though that Luck and Patience both run out easily, and the strength of the fisher is greatly supplemented by the right-sized fishing hook. This is especially true if the person is using a fishing hook set that allows replacements while on the go. 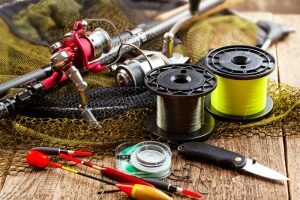 Moreover, a great fishing hook set is more than just the variety of sizes, the technology and materials used matter as well. 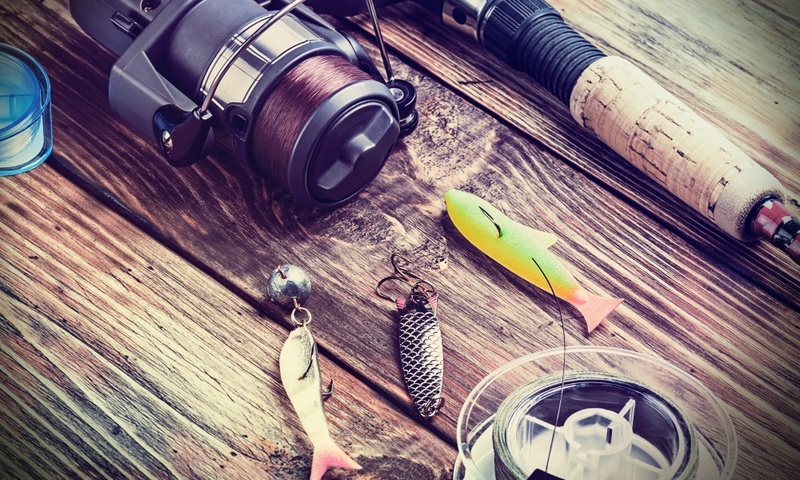 More importantly, a great fishing hook set lets you take your tackle box from your shed to the lake or the sea without having to worry about losing a catch or a hook or even both.